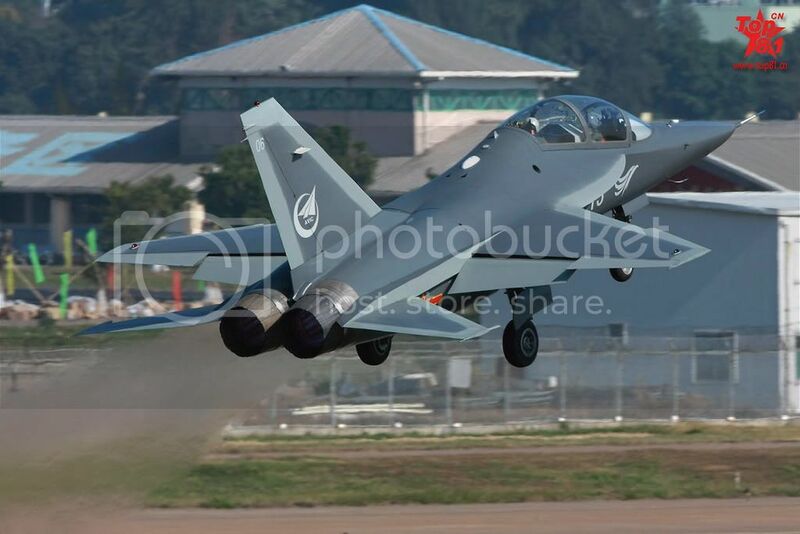 The Hongdu L-15 Falcon made it's maiden flight in 2006. 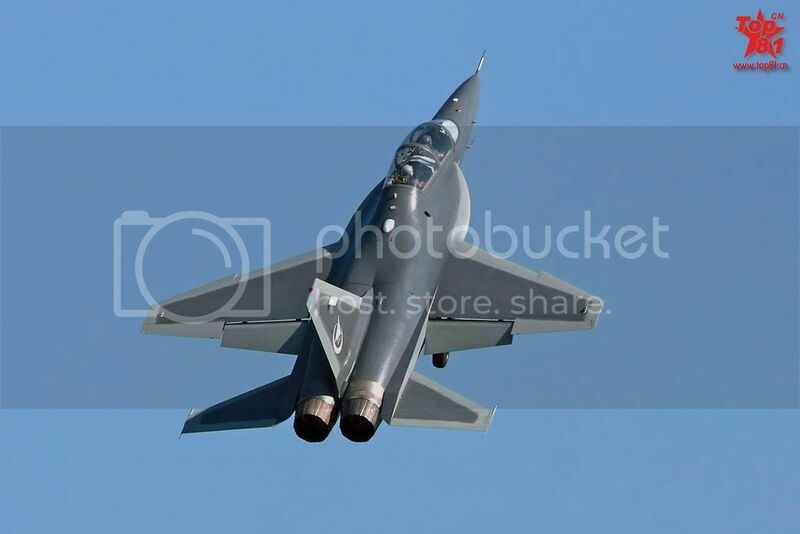 This advanced trainer is competing for the PLAAF's next generation advanced trainer aircraft programme against the Guizhou JL-9. 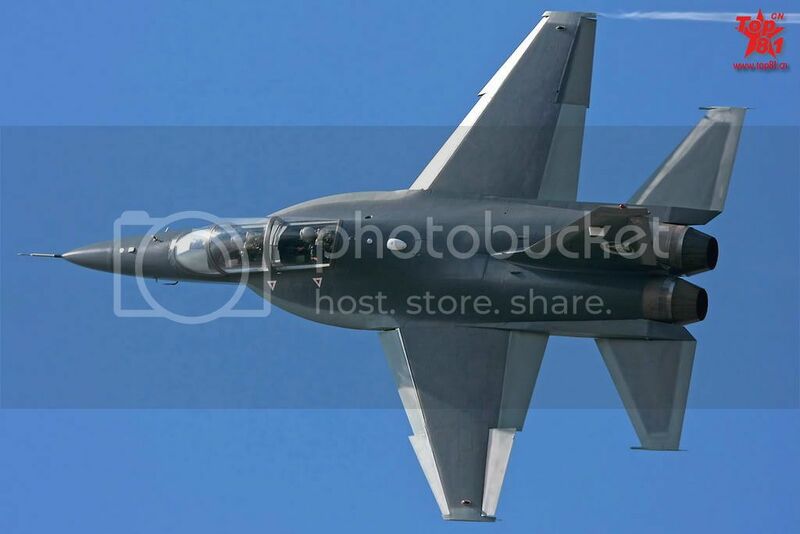 Development of this aircraft was assisted by Russian Yakovlev design bureau, hence it's resemblance to the Yak-130. The L-15 is intended to train pilots to fly high-performance forth-generation aircraft, such as the J-10 and Su-27. It is also suitable to complete all basic jet flight training courses. Aircraft is fitted with two Ukranian AL-222K-25F turbofan engines with afterburners. 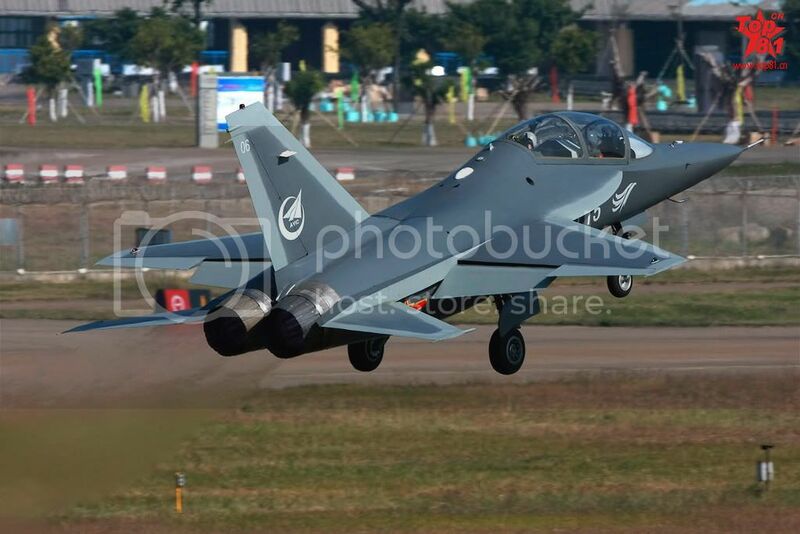 If this aircraft is chosen by the PLAAF, production license for this engine will be obtained. The L-15 has secondary light attack capability. It has four underwing and two wingtip hardpoints to carry various weapons, including short-range air-to-air missiles, air-to-ground missiles, bombs and rocket pods. This aircraft features a number of advanced technologies such as digital fly-by-wire, hands on throttle and stick controls. It also has good aerodynamic performance. The L-15 Falcon is more advanced in terms of technology comparing with the JL-9, however it is also more expensive to produce. 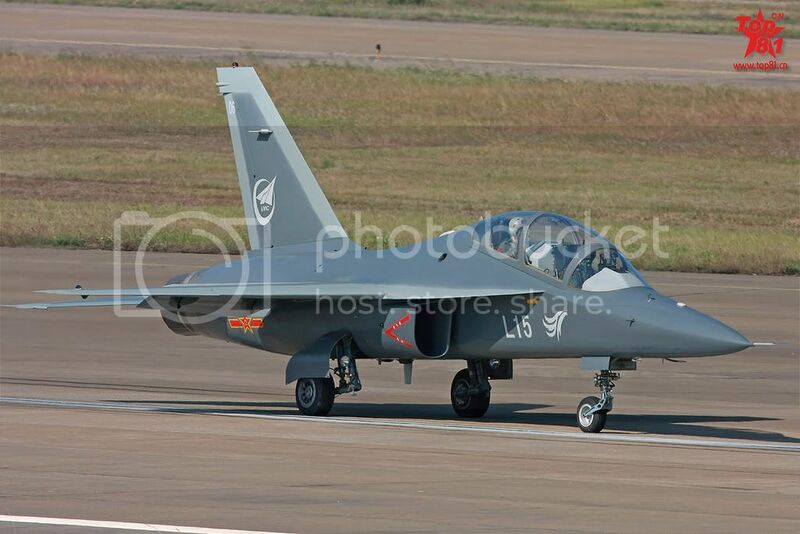 If this aircraft is chosen by the PLAAF, first operational trainers will become available as early as 2008. The L-15 is also proposed for the export customers.